With a wide-wing profile derived from the medal-winning cross country racing bindings, the Magnum features an extra-wide - 67 mm - contoured steering plate designed to increase the contact area between boot sole and binding plate. 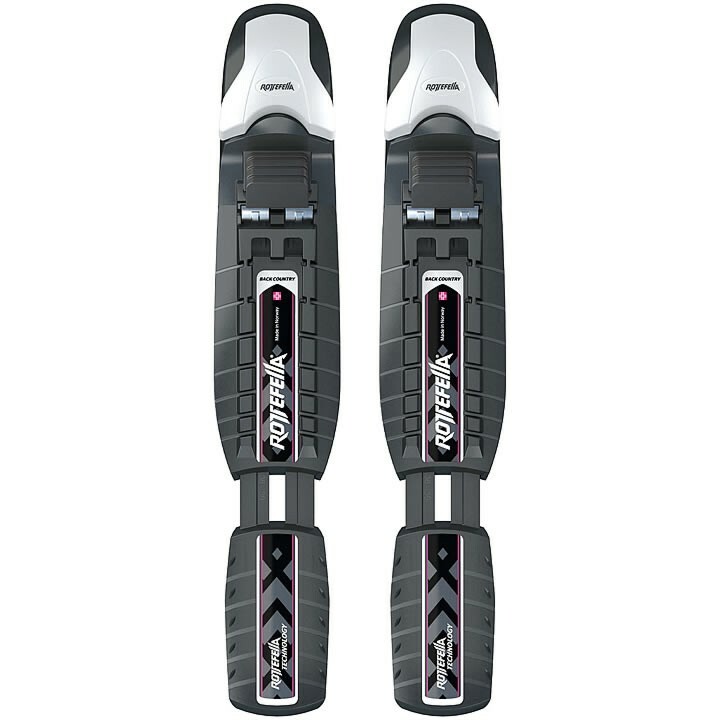 This, in turn, will greatly improve stability and deliver more turning power to ski edges. The Magnum's sleek design also features a large manual-closing lever for easy latching. Although the binding has been designed for use on wide skis, it may be used on skis with minimum 52 mm width. Will these fit on a NIS 1 mounting plate? Thank you for your inquiry. They will not slide onto the NIS mounting plate, but they can be easily installed by drilling through the mounting plate. Drilling through an NIS plate is a common occurrence for a qualified ski shop. If you have more questions about this binding please feel free to call the store and ask for our Nordic experts. They will be able to answer any questions that you may have. The number here is (802)-658-3313.